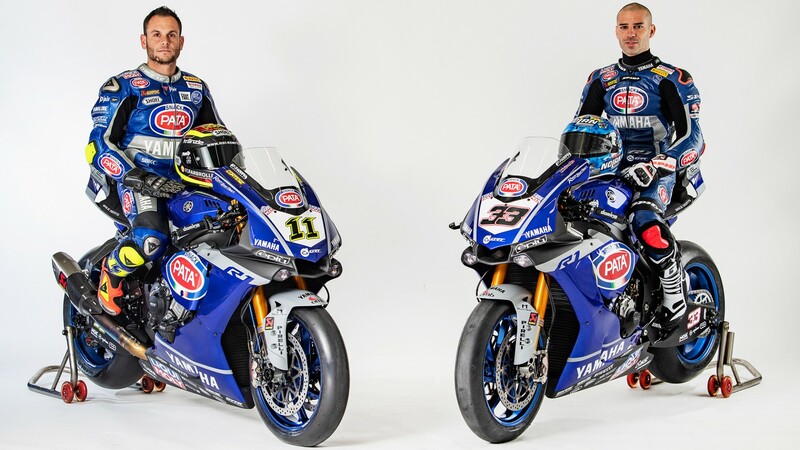 Gearing up for their first season in the FIM Superbike World Championship, that will officially kick off in Australia from 22nd-24th February, the GRT Yamaha WorldSBK Team presented the 2019 livery for their Yamaha YZF R1 at Motor Bike Expo, which was held in Verona (Italy) last week. In front of the big crowd attending the exposition and all the Italian fans, Sandro Cortese and Marco Melandri were on stage unveiling the colours of their new bikes. All painted in the characteristic Yamaha blue colour, the YZF R1 machines with the new 2019 livery will be taken to the track for the first time this year around Circuito de Jerez Ángel Nieto for a two-day test that will be held from 23rd-24th January this week. For reigning WorldSSP Champion Sandro Cortese and his teammate Italian star Marco Melandri will be the second time aboard the Yamahas of the Italian based squad, as they both were out testing with the team at same circuit last November. 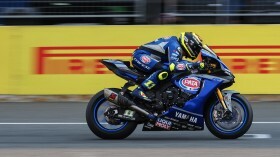 Heading now into their first outing for 2019, the GRT Yamaha WorldSBK Team riders will continue to work on building up their paces on the blue machines during the two-day test. 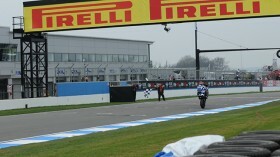 Don’t miss Sandro Cortese and Marco Melandri taking to the track at Jerez Test for the first time in 2019, all with the WorldSBK VideoPass. German sensation catches the attention of his rivals with an impressive first day performance in Thailand! "Motivated" Cortese eager to get underway in Thailand! The German star, who has started the season in a promising fashion in Australia, is looking to continue this in Thailand.